Back in Episode 106, when Battle For the Cowl was yet to begin, the Showcase boys looked at the possible candidates for the Batman mantle and the state of the Batman family as a whole. 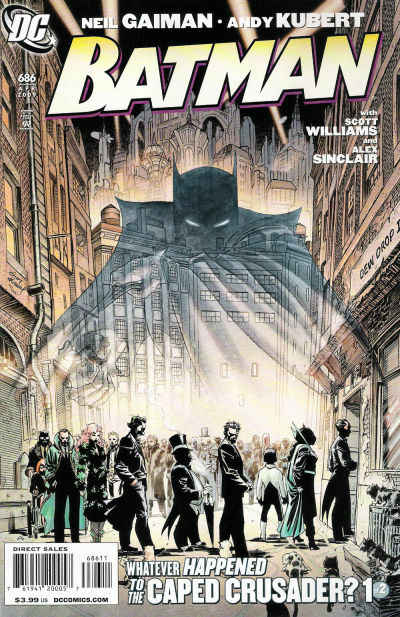 With Battle For the Cowl over, the guys give their impressions of the story, the new Batman and Robin team, Neil Gaiman‘s Whatever Happened to the Caped Crusader, and their thoughts on the new comics that are about to comprise the Batman universe! Plus — you want picks of the week? We’ll give you picks of the week! Mike gives us Supergirl #41, Chase takes X-Force #15, and Blake presents Muppet Robin Hood #1 and this week’s graphic novel pick, Static Shock: Rebirth of the Cool. Because you demanded it! 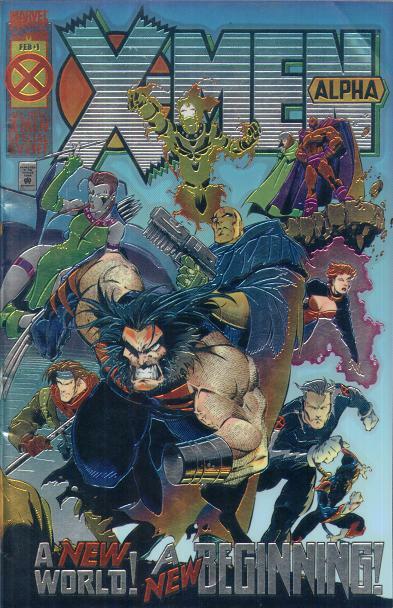 Last week, our faithful geeks talked about the future of the core X-Men titles, but what about the other books changed by Messiah Complex? With big changes on the way and three new titles about to be released, this week the guys discuss Cable, Deadpool, and the X-Force corner of the X-Men Universe! In the picks, Blake bids a fond farewell to Dwayne McDuffie and Paul Pelletier‘s Fantastic Four, and Chase gives us a blast from the past in the Hulk: The End Premiere Hardcover! It’s the greatest debate in 2 in 1 Showcase history! 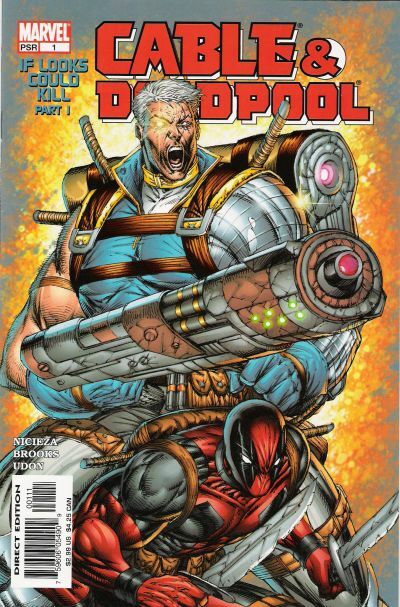 Chase is a fan, Blake a detractor — this week our hosts tackle one of the most divisive figures in comic books, Rob Liefeld. Once the smoke clears, they discuss indie hit Amelia Rules! and Marvel’s Thunderbolts Presents Baron Zemo: Born Better, they dish on their plans for convention season and Free Comic Book Day, and for some inexplicable reason they wind up on a Harry Potter tangent. Because that’s what geeks do, that’s why.